If you have a question about baseball, you are probably not alone. Every day hundreds of thousands of people turn to references like the internet to have their baseball inquiries answered. 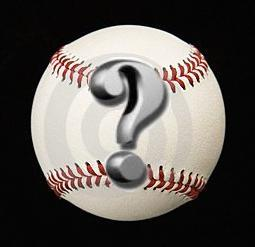 We’ve compiled a list of some of the most common baseball questions, as well as their answers. What is the average salary of a Major Leaguer? In 2013, the average Major League player made $$3,386,212. What is the minimum salary for a major leaguer? The league minimum is $480,000. How much do umpires make? Major League umpires make between $120,000 and $400,000 a year plus $340 a day for food and hotels. Minor league umpires make between $1800 and $3000 a month, depending on their level. How much do minor league baseball players make? The minimum salary for a player in short season rookie and single-A is $850 a month. $1050 a month for full season single-A, $1500 a month for double-A and $21,500 a month for triple-A. After a player’s first year at a level his salary will go up slightly. Some triple-A veterans end up making salaries of upward of $100,000 a year. 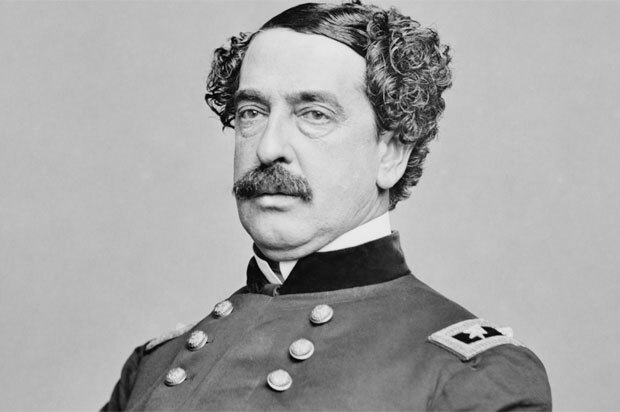 The most common and widely promoted answer is that Abner Doubleday invented baseball in 1839. The truth is more complicated. Baseball evolved from cricket and historians have found some evidence of baseball like games in the United States not long after the revolutionary war. When does a player become eligible for free agency? After six years, assuming he hasn’t signed a contract with his initial team that extends beyond that period. Why is K used to signify a strikeout? When Henry Chadwick developed the box score in 1868 he used the K because to him it was the most prominent letter in the word “strike.” Te tradition stuck throughout baseball history. What is the fastest pitch ever thrown? Nolan Ryan hit 108.1 on a doppler laser radar reading in 1974. What is the longest home run ever recorded? According to the Guinness book of world records it was a 634 foot estimated drive off the bat of Mickey Mantle in 1960. Using a different technique for estimation gives the longest home run to a Babe Ruths 575 foot blast in 1921. How far is the pitcher’s mound to home plate? What is the most foul balls ever hit in the same at-bat? The number of foul ball during s an at-bat has only been recently recorded, but baseball historian Bill James reports Roy Thomas, who played between 1899 and 1910, once fouled off 22 pitches in an at-bat. How many baseballs are used in an average major league game? How much does a baseball weight? Between 5 ounces and 5.25 ounces. What’s the longest winning streak in baseball history? The 1916 New York Giants won 26 straight. What’s the longest losing streak in baseball history? In 1889 the Louisville Colonels lost 26 in a row on the way to a woeful 27-111 season. What baseball team has won the most games? The New York/San Francisco Giants have won the most games. What baseball team has lost the most games? The Philadelphia Phillies have lost the most games. What is the best mlb record for a 162-game season? The best mlb record for a 162-game season is the 2001 Seattle Mariners at 116 -46. What is the worst mlb record for a 162 game season? 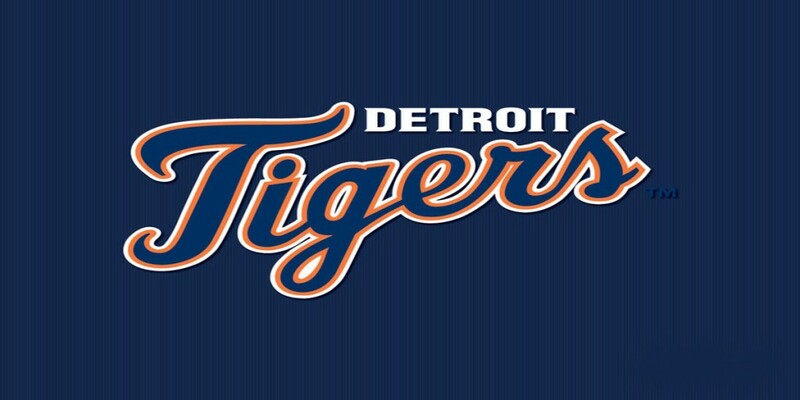 The worst mlb record for a 162-game season is the 2003 Detroit Tigers at 43-119. What major league baseball player has the most grand slams? What pitchers has hit the most home runs? Cleveland Indians pitcher Wes Ferrell hit 38 home runs while in the game as a pitcher, the most in baseball history. What was Babe Ruth’s real name? “Babe” Ruth was born George Herman Ruth Jr. on February 6, 1895 in Baltimore, Maryland. What’s the longest center field in major leagues history? When the Polo Ground opened in New York in 1891 it was 500 feet from home plate to the center field wall, the longest in major league history. Soon after the center field fence was moved in. But it was still a gargantuan 483 feet. What’s the shortest outfield wall in major leagues history? The Los Angeles Memorial Coliseum, which the Dodgers played in between 1958 and 1961, had a left field fence only 251 feet from home plate, the shortest wall in Major League history. What happens if a player is selected in the rule 5 draft? The selecting team pays the former team $50,000 and then the selected player must spend an entire season on the selecting team’s 25 man roster with no more than 90 days on the disabled list. If this happens, the selected player belongs to the selecting team. If the selected player doesn’t remain on the roster, he is offered back to his original team for $25,000. If the original team declines the offer, the selected player can stay with the selecting team. What happens if a batter swings and is hit by a pitch? 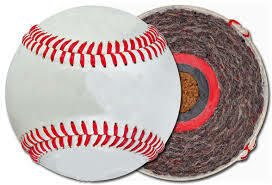 Can a batter hit a ball that bounces before it reaches the plate? Yes, it is still a live ball. And it it hits the batter on one bounce he is still awarded first base. But, even if it crosses through the strike zone, a bounced pitcher can never be called a strike by the umpire. Can a batter try to take first base on a dropped third strike if the runner on first broke for second on the pitch? No. As baseball rules states, a batter can try to take first base on a dropped third strike as long as first base is not occupied. And for this purpose, the occupied means occupied at the time of the pitch.